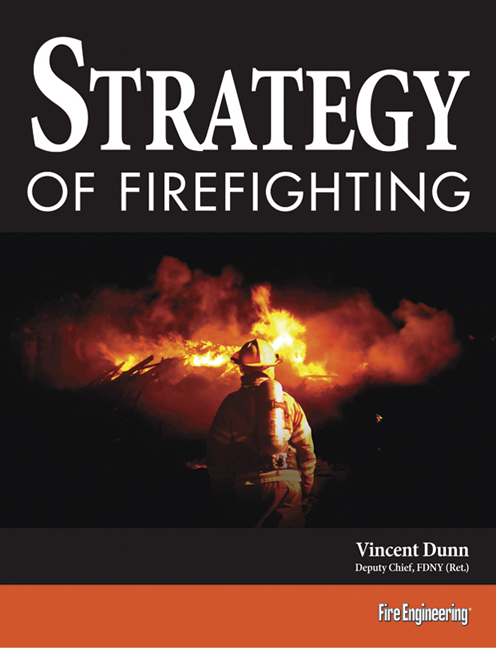 This video is Part 4 of the "Strategy of Firefighting" series. 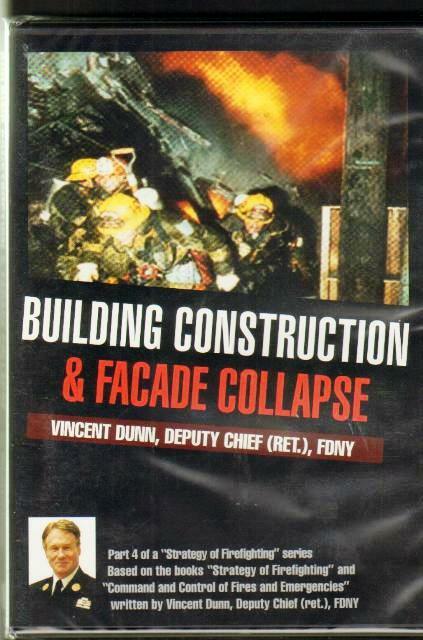 It is presented by Vincent Dunn, former division commander of FDNY's Midtown Command (3rd Division). 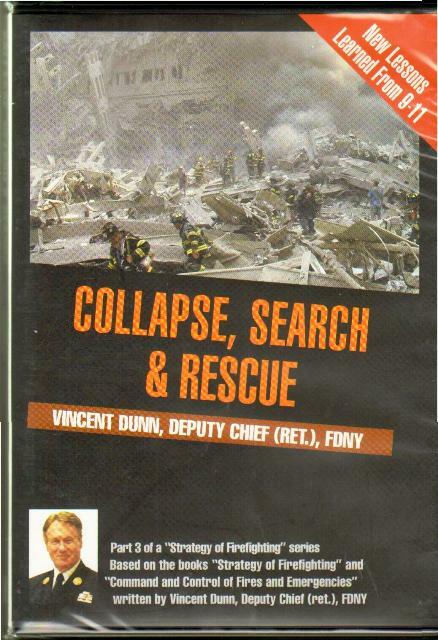 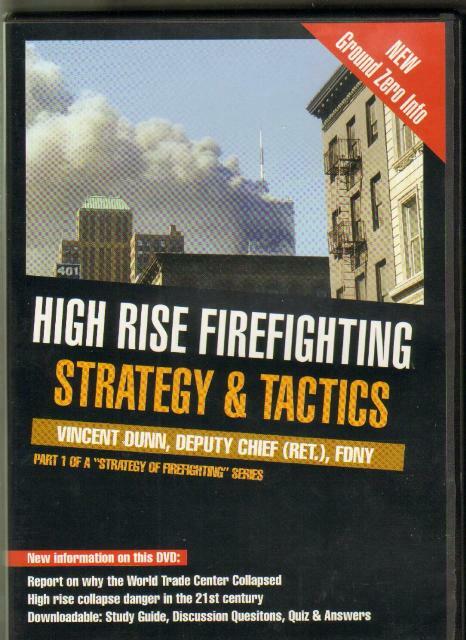 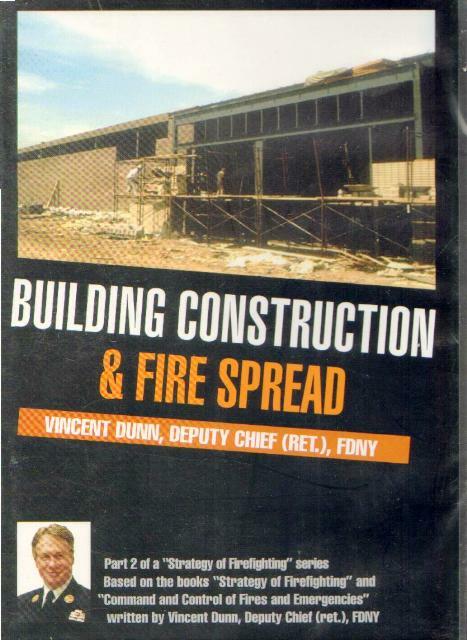 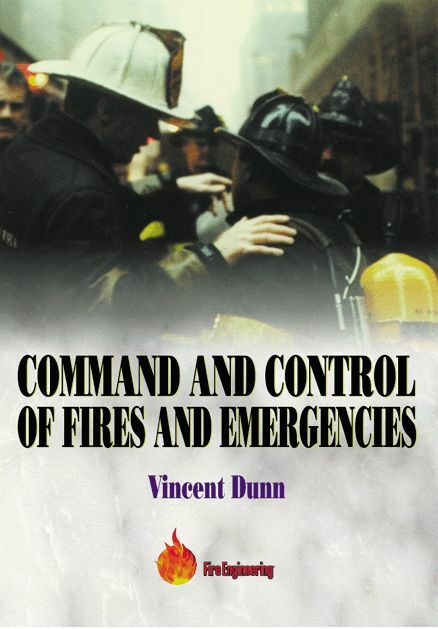 The series is based on Chief Dunn's books "Strategy of Firefighting" and "Command and Control of Fires and Emergencies".